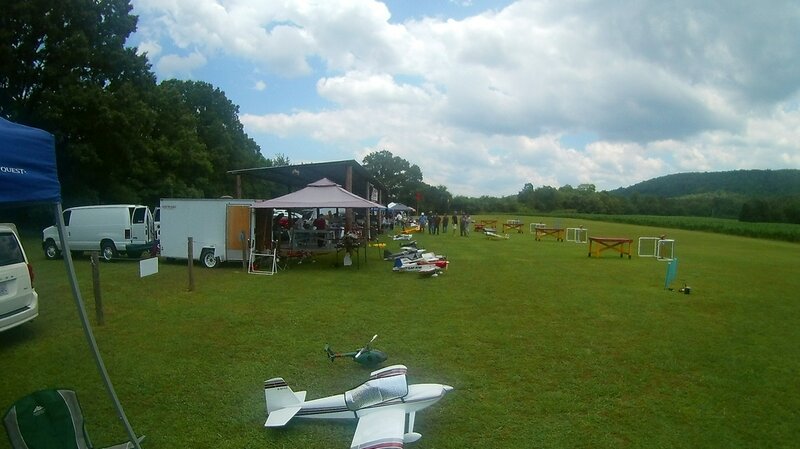 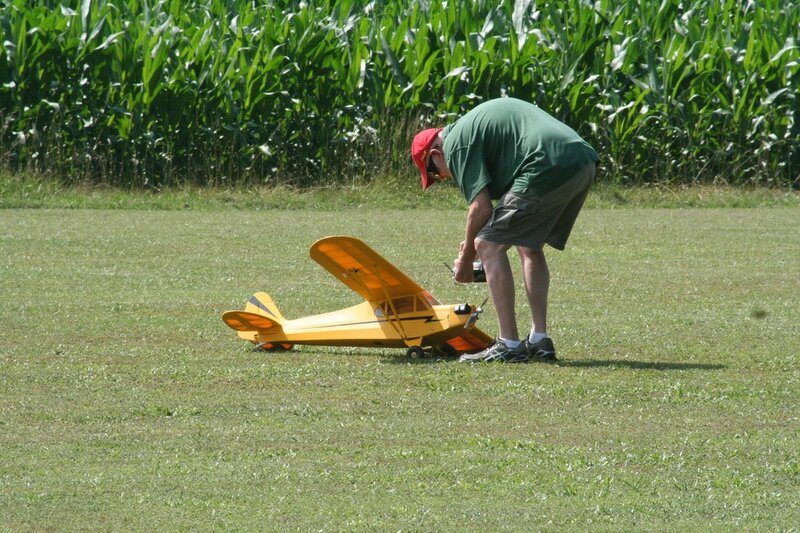 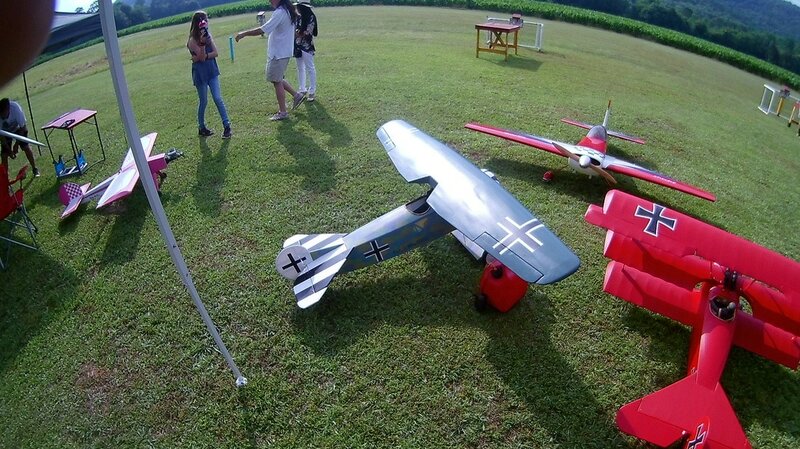 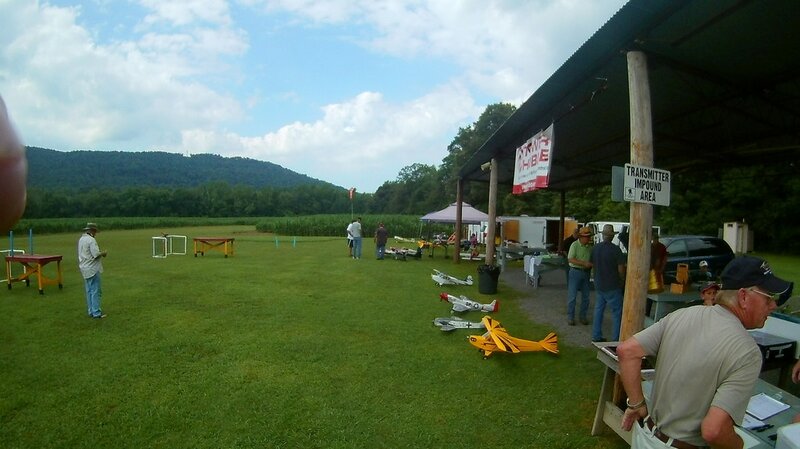 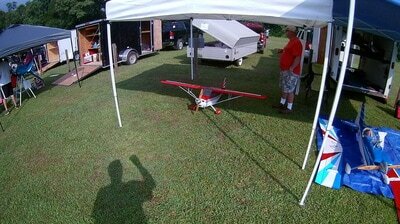 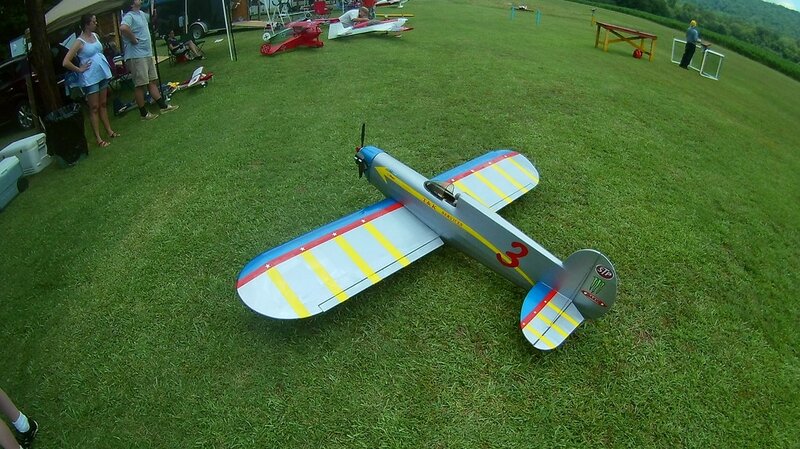 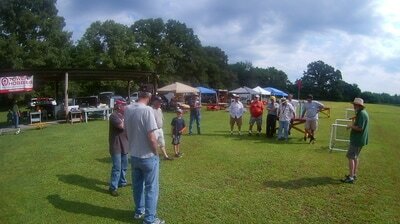 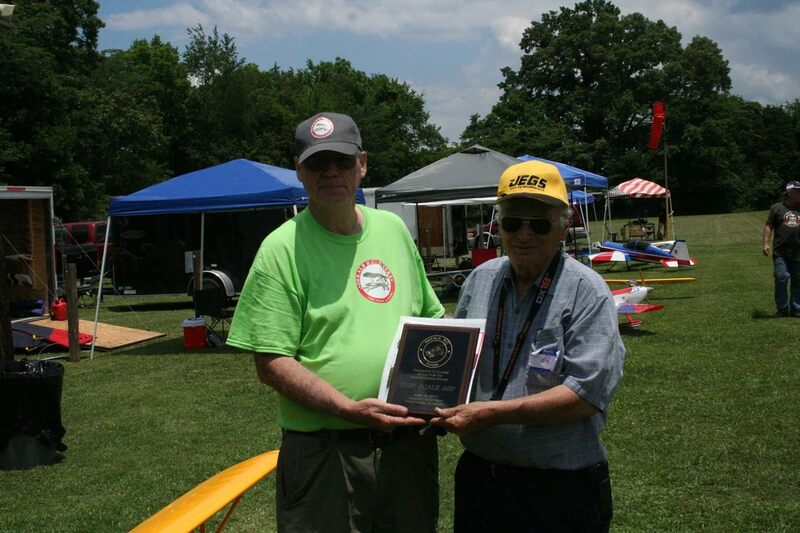 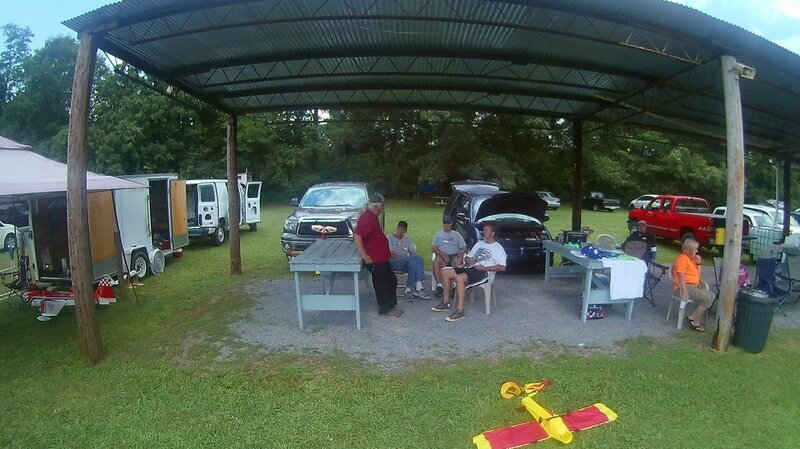 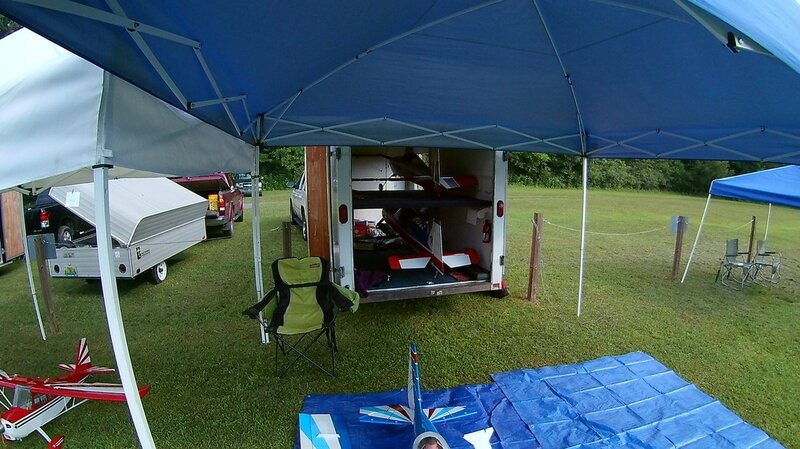 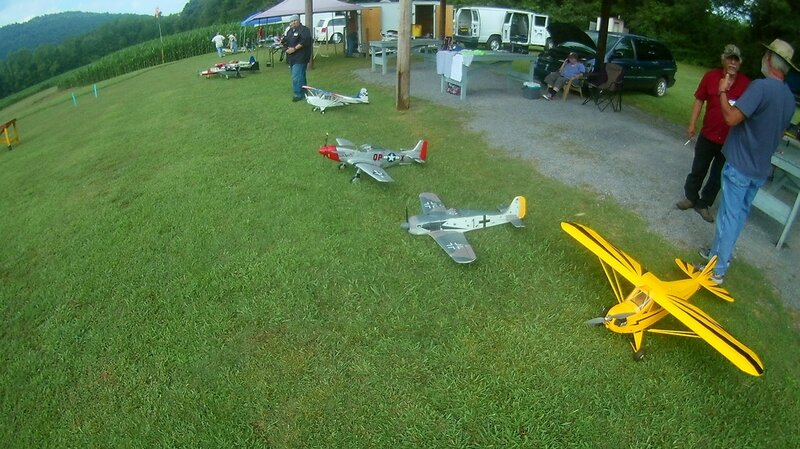 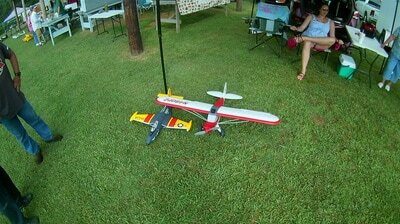 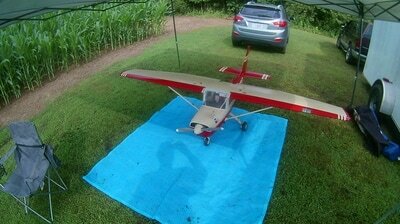 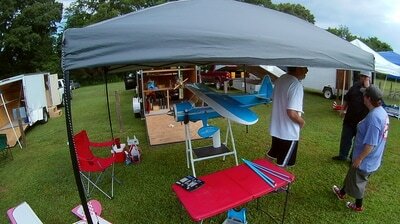 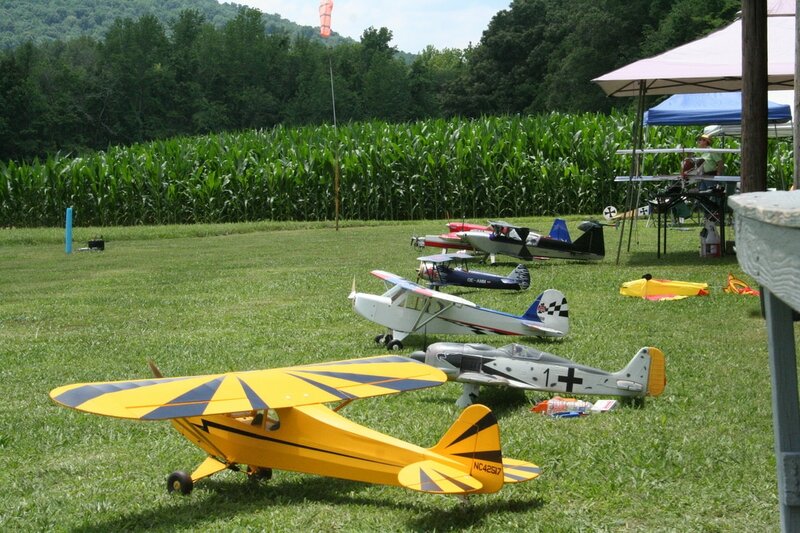 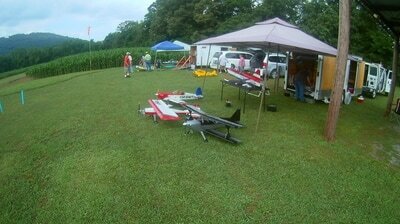 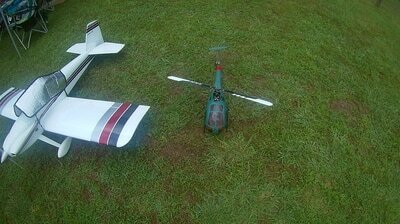 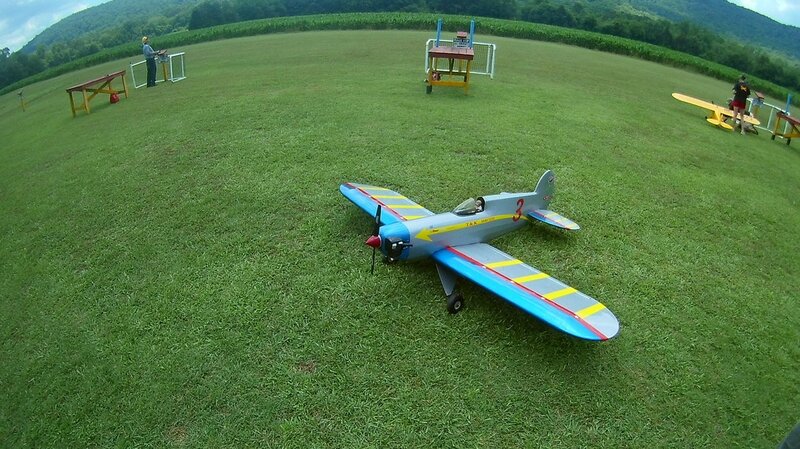 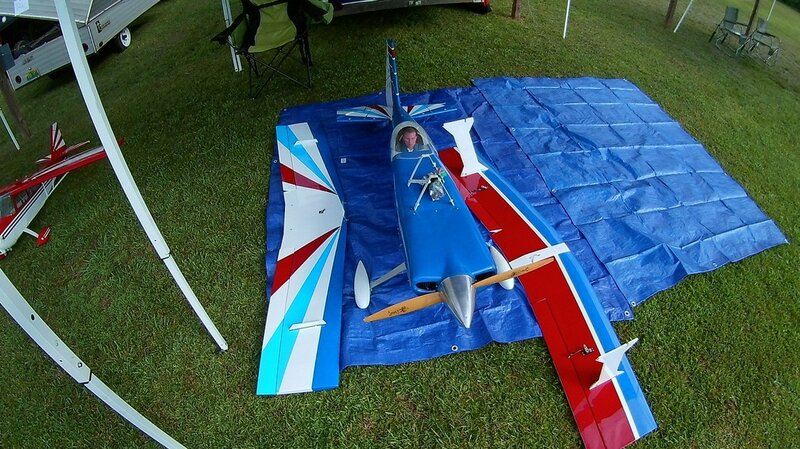 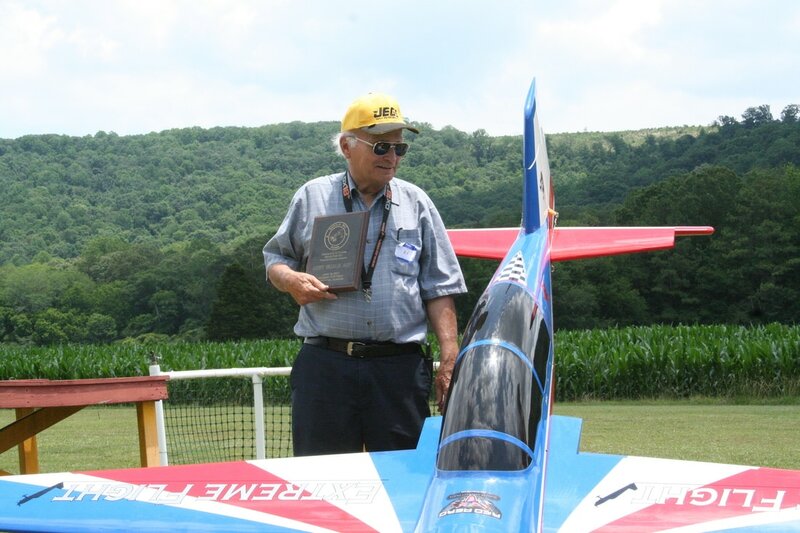 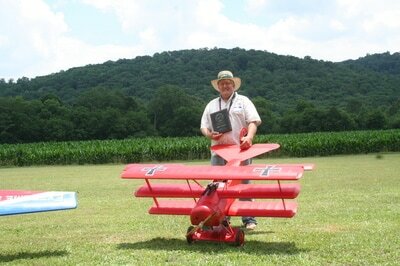 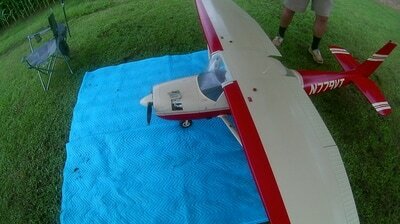 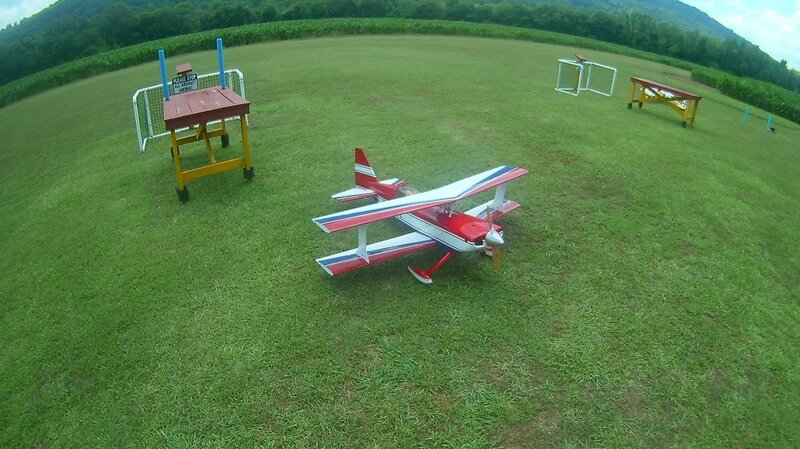 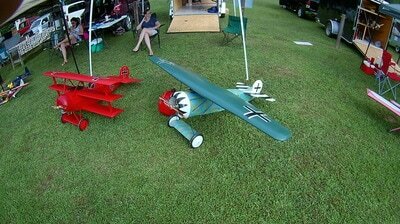 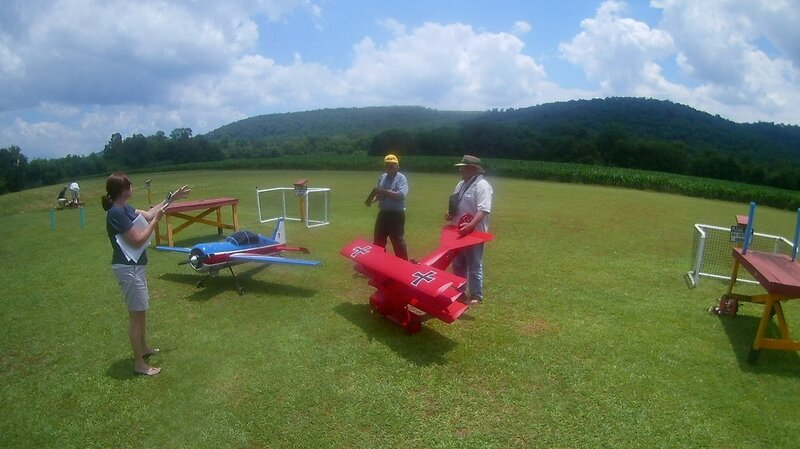 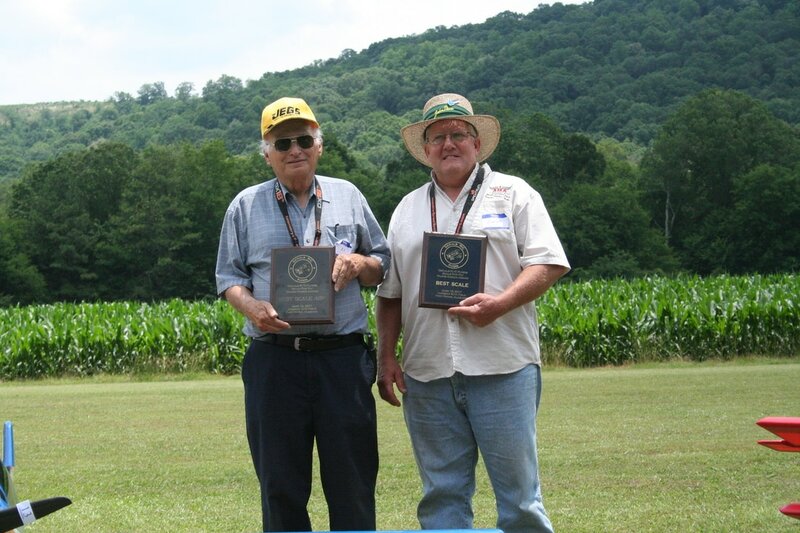 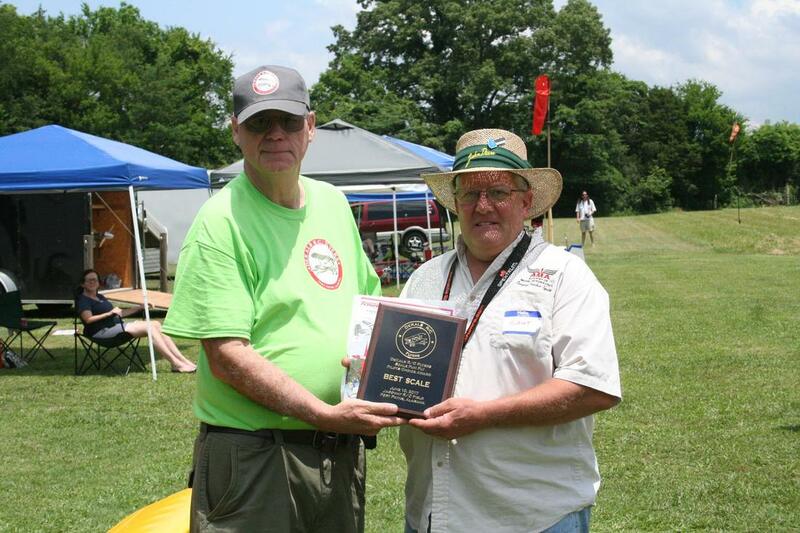 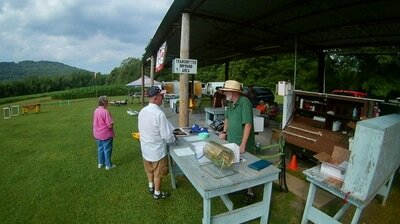 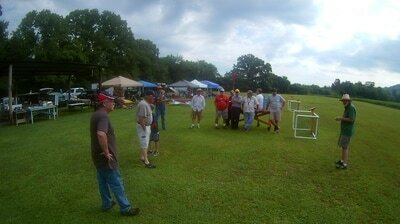 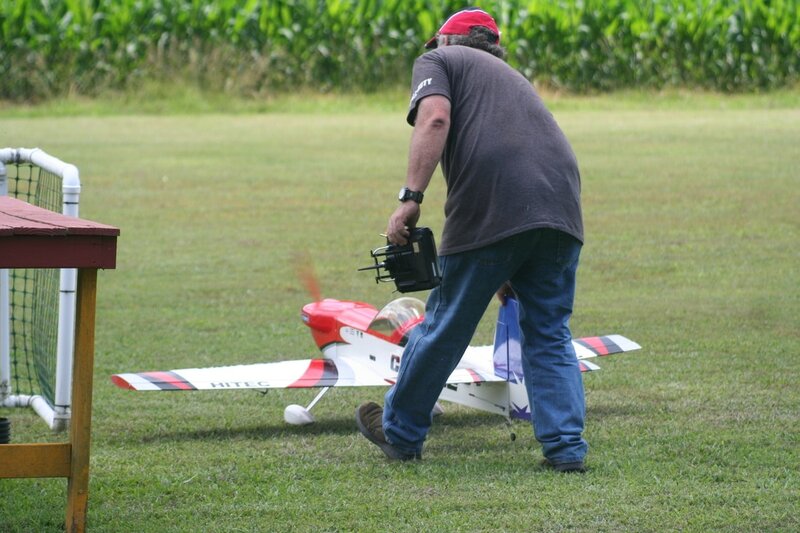 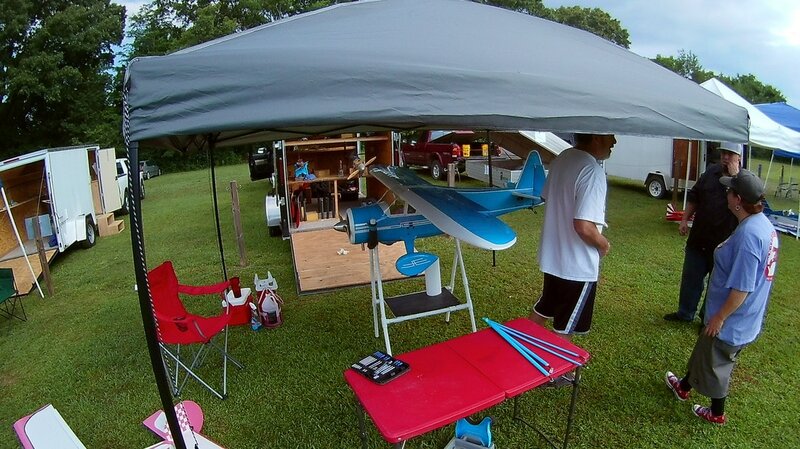 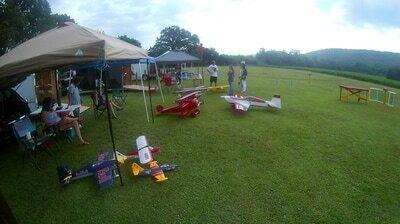 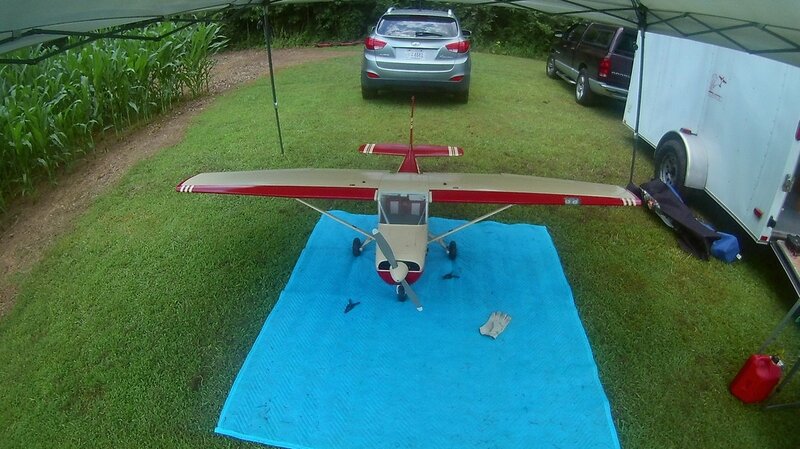 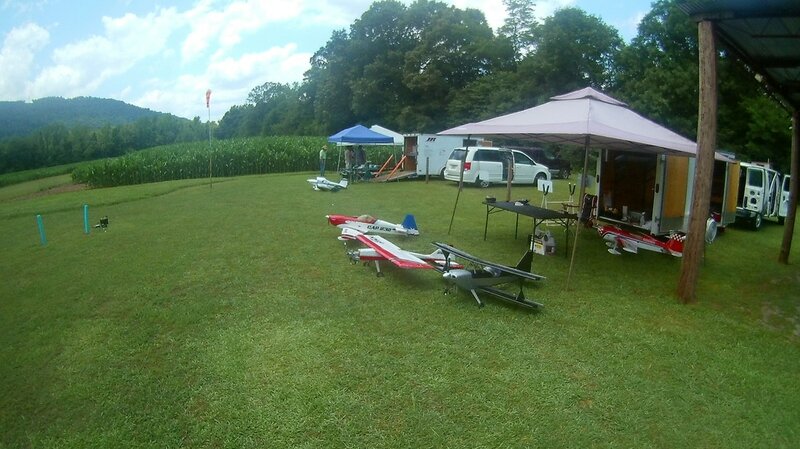 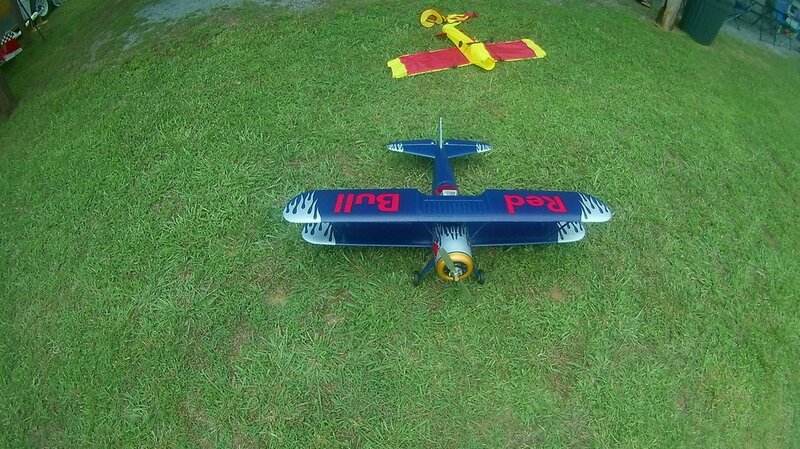 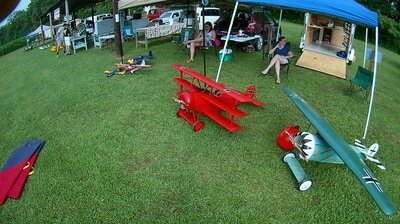 1st Annual DRCF Scale Fun Fly. Had a great turnout for our first event of this type and will make this an annual event. 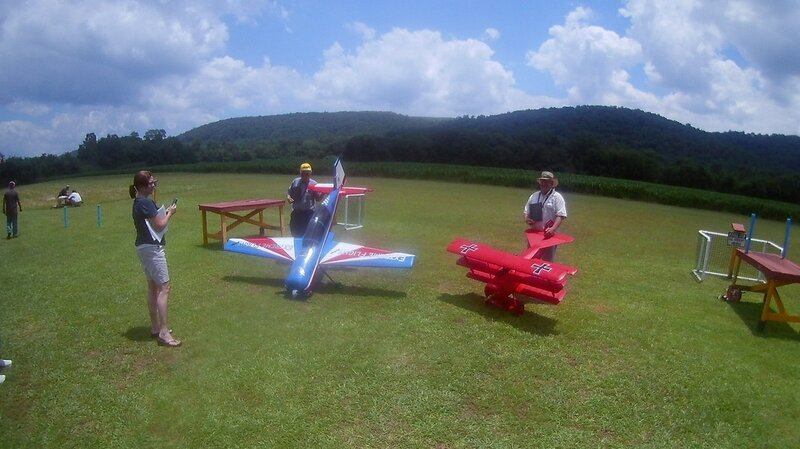 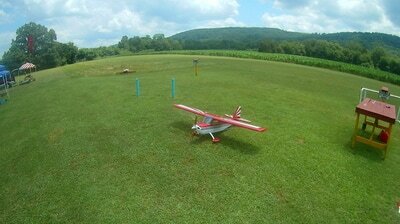 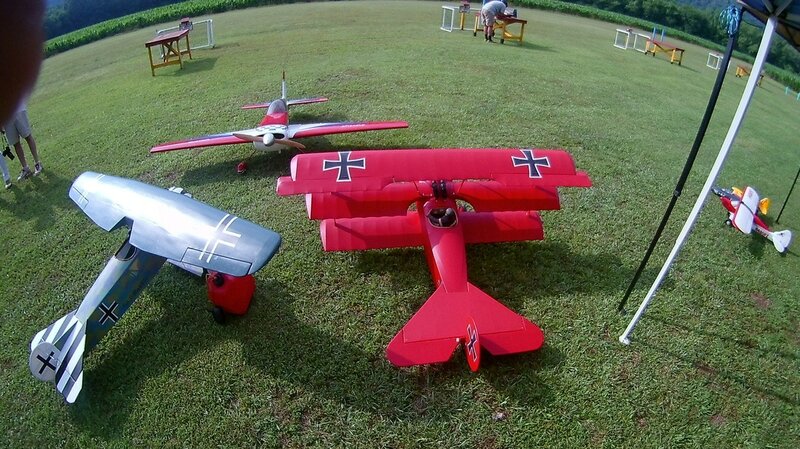 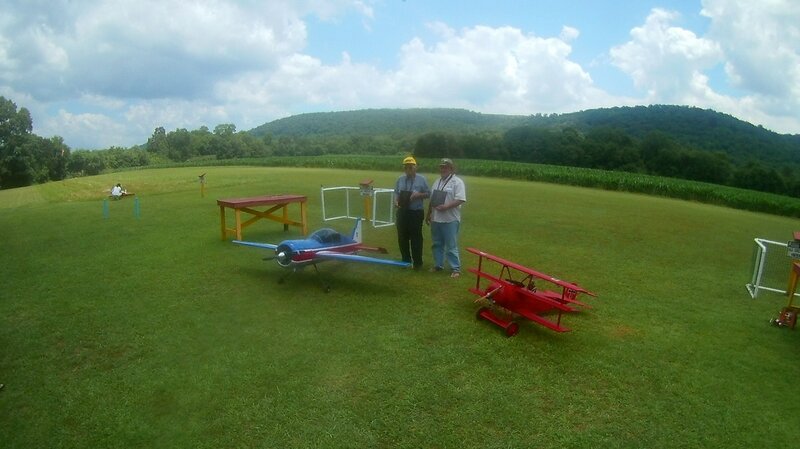 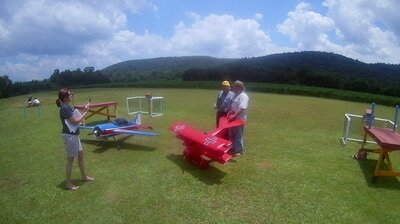 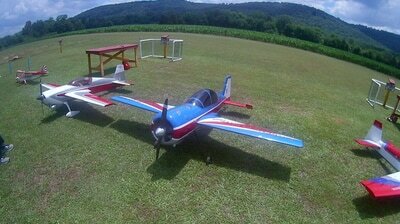 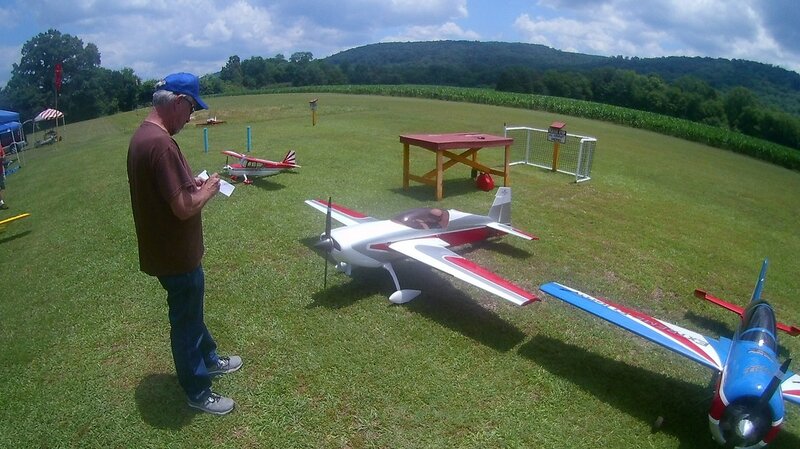 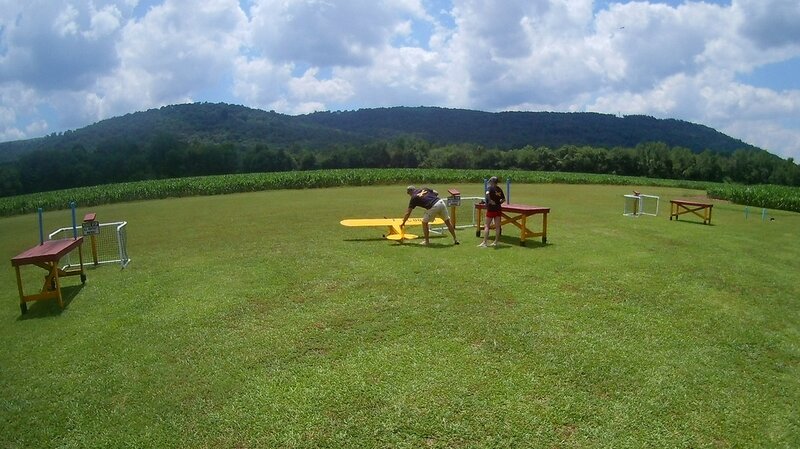 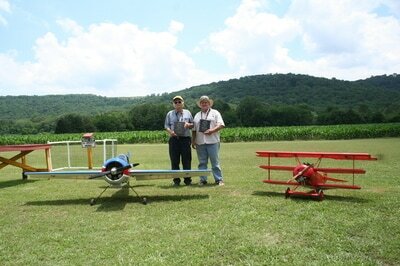 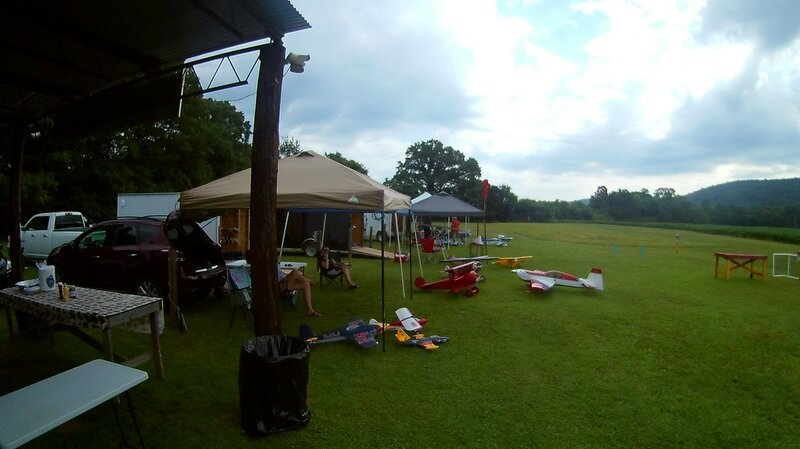 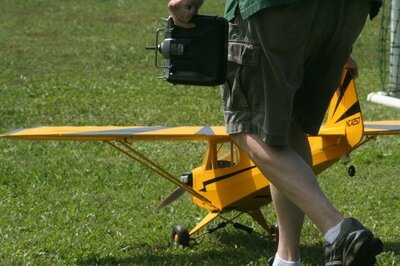 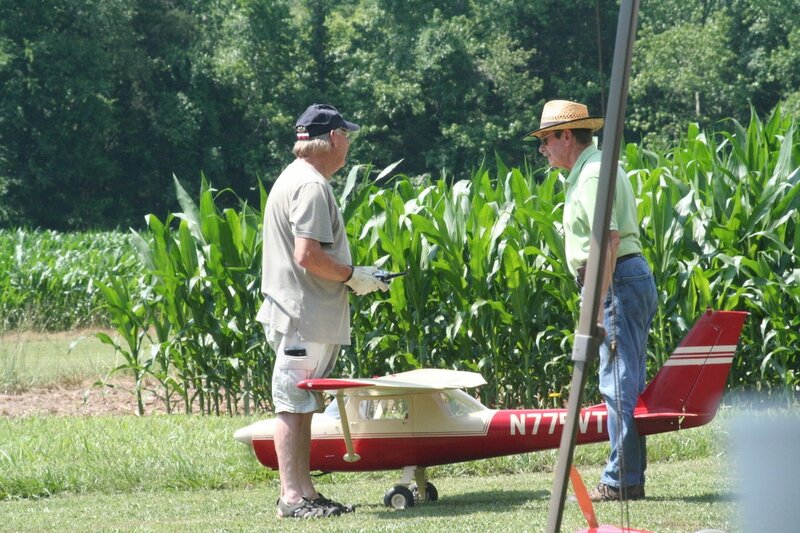 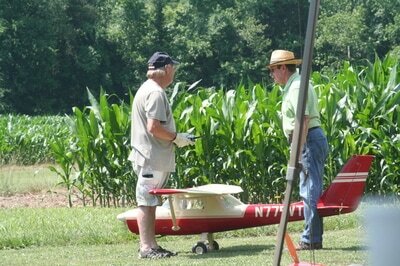 Beautiful day and plenty of flying, fellowship and fun. Thanks to all that came.